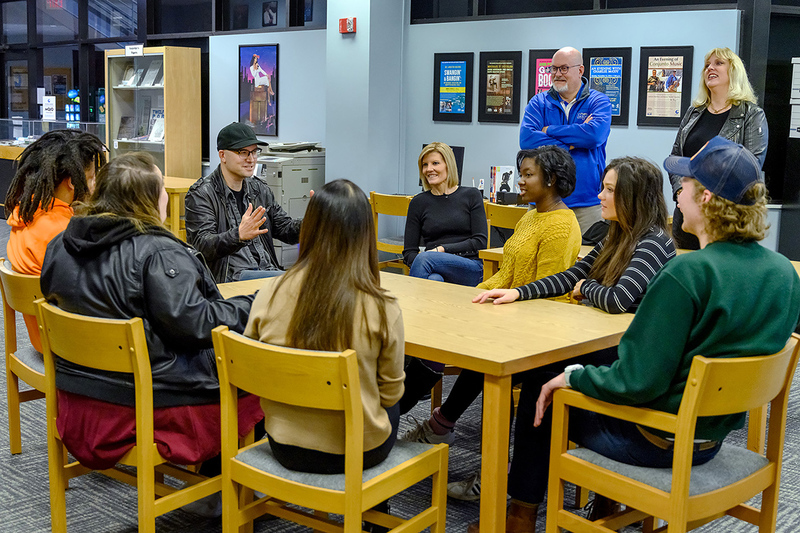 Middle Tennessee State University starts its sixth annual outreach at the 61st Annual Grammy Awards in Los Angeles this weekend, Feb. 8-10, with a series of events for alumni, artists and executives with ties to its Department of Recording Industry. 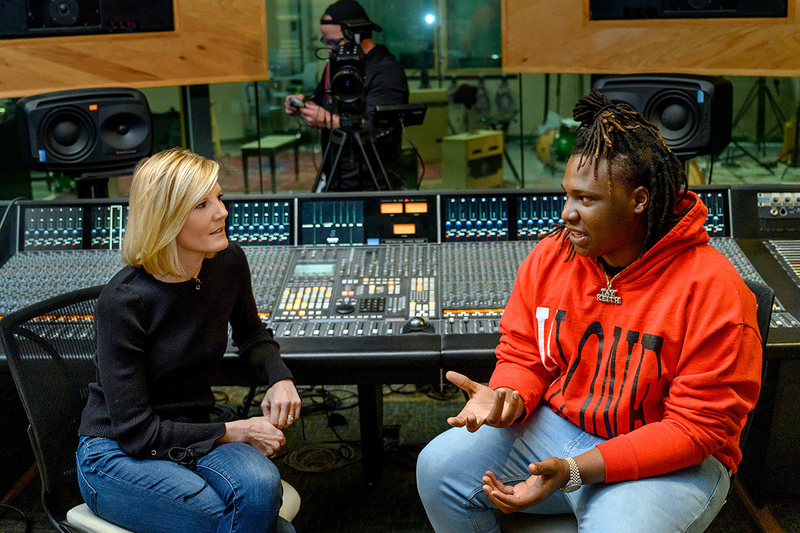 MTSU’s annual Grammy outreach garnered the attention of NBC Nightly News with Lester Holt, who plans to air a segment on the network’s national newscast Sunday evening based on weekend anchor Kate Snow’s visit to campus last week to report on the success of the recording industry department. While at MTSU, Snow interviewed BryTavious “Tay Keith” Chambers of Memphis, Tennessee, who earned his bachelor’s degree in mid-December and who produced rap superstar Travis Scott’s No. 1 track, “SICKO MODE” with Drake, Big Hawk and Swae Lee. The song is nominated for best rap performance and best rap song Grammys and is part of Scott’s also-nominated No. 1 “Astroworld” album. In addition to Chambers, Laird and Esmond, five other university-connected people contributing to rap, pop, Americana, country and gospel projects will be awaiting the winning word on their projects’ nominations at the awards ceremony. The Grammy Awards will air live at 7 p.m. Central this Sunday on CBS. You can read more about the MTSU-connected nominees in this story.